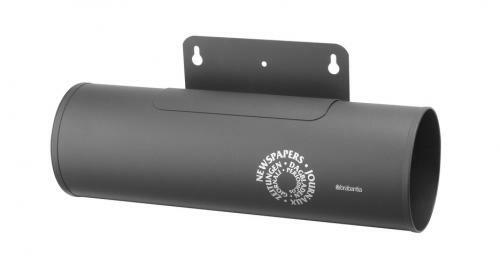 A useful accessory that not only complements your post box but also stores all the newspapers or other post, preventing your box getting full or overloaded. 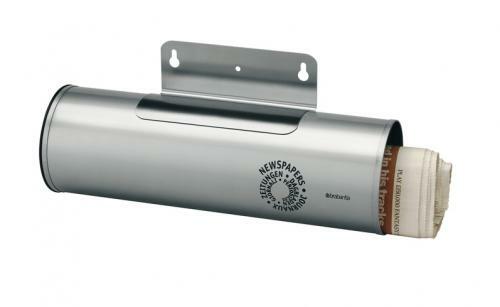 Available in various finishes to match your letter box. 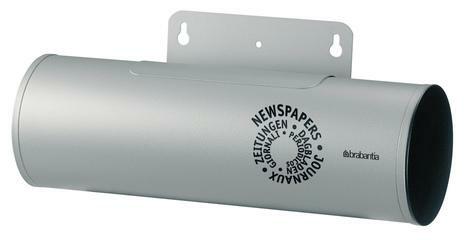 You were the only company (including brabantia themselves) who offered the letterbox + newspaper holder (in white) on the same site.